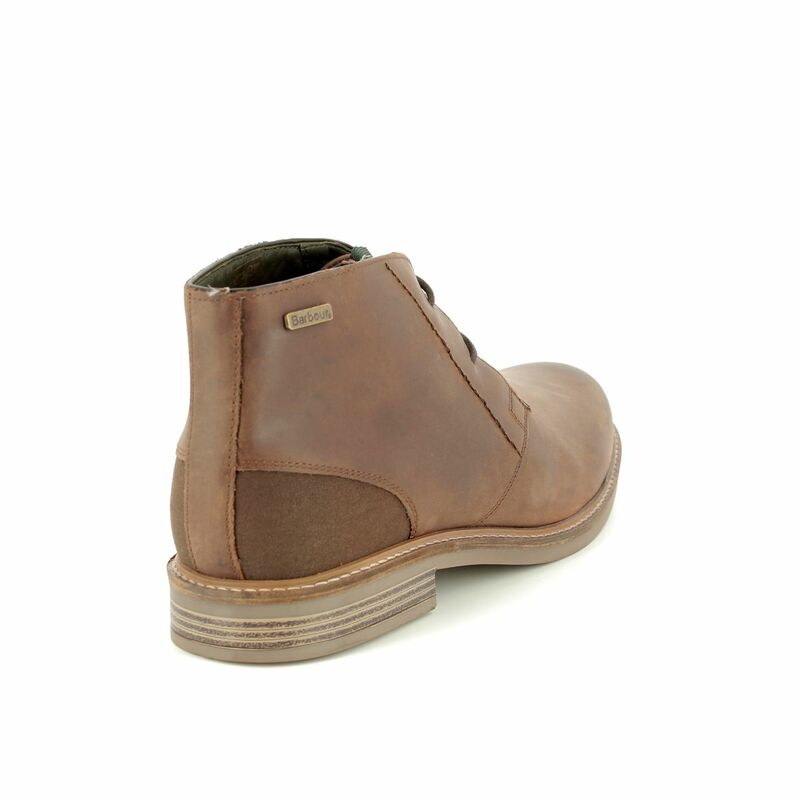 Barbour REDHEAD BOOTS men's brown leather boots are a traditional, timeless addition to your wardrobe in any season. 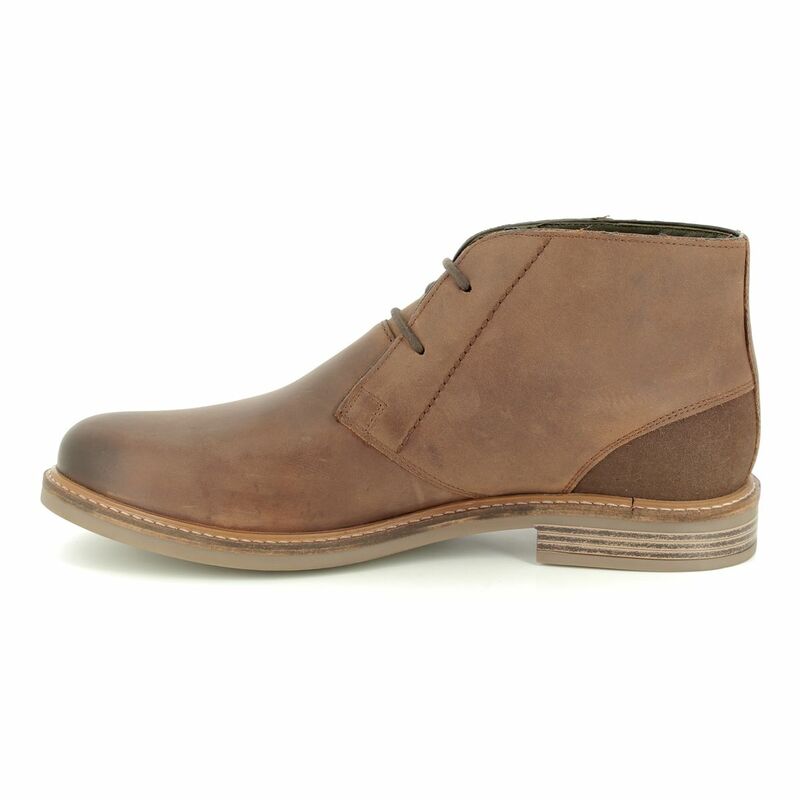 Stylish and strong, these men's chukka lace-up boots are crafted from burnished leather uppers and a cotton canvas heel counter to give them that classic feel. 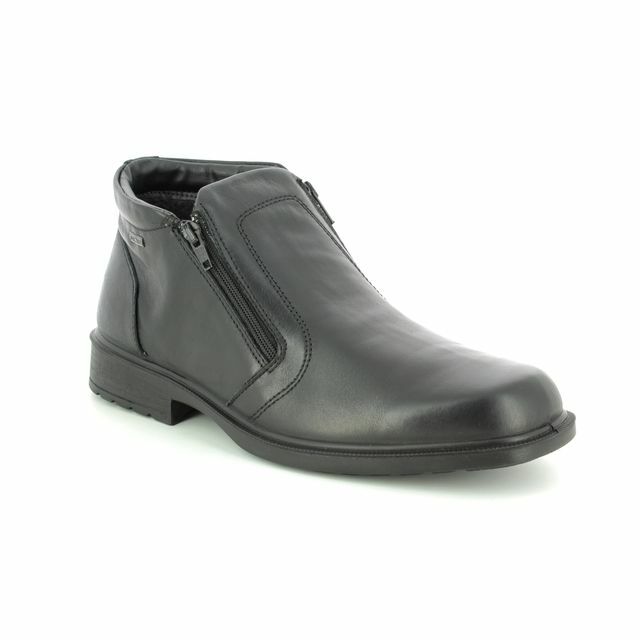 The two-eyelet lace style and accentuated stitching detail make these casual leather boots dressy enough for the office and relaxed enough for your leisure time. 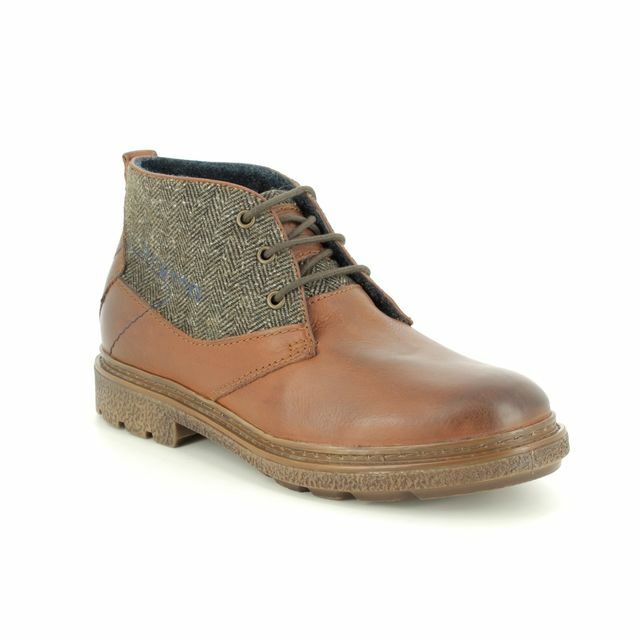 Finished with a discrete metal insignia, Classic Tartan cotton lining, and a shock-absorbing rubber sole branded with Barbour's iconic "Walking Man" motif, there will be no doubt what brand you are wearing or the quality that that implies. 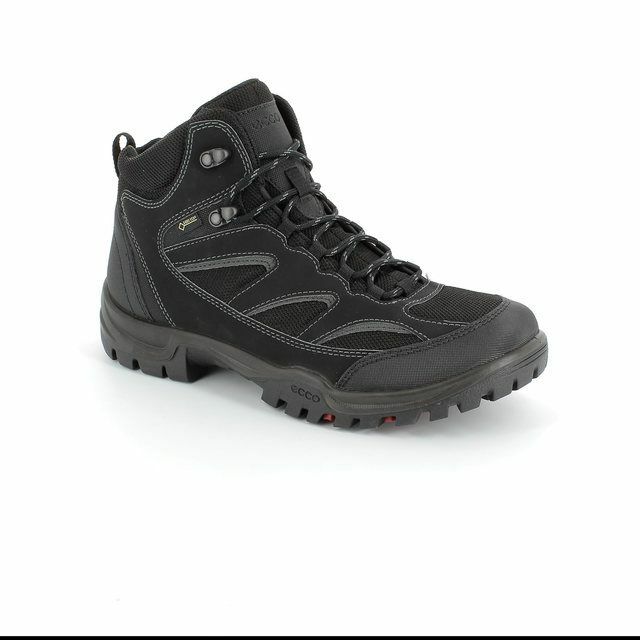 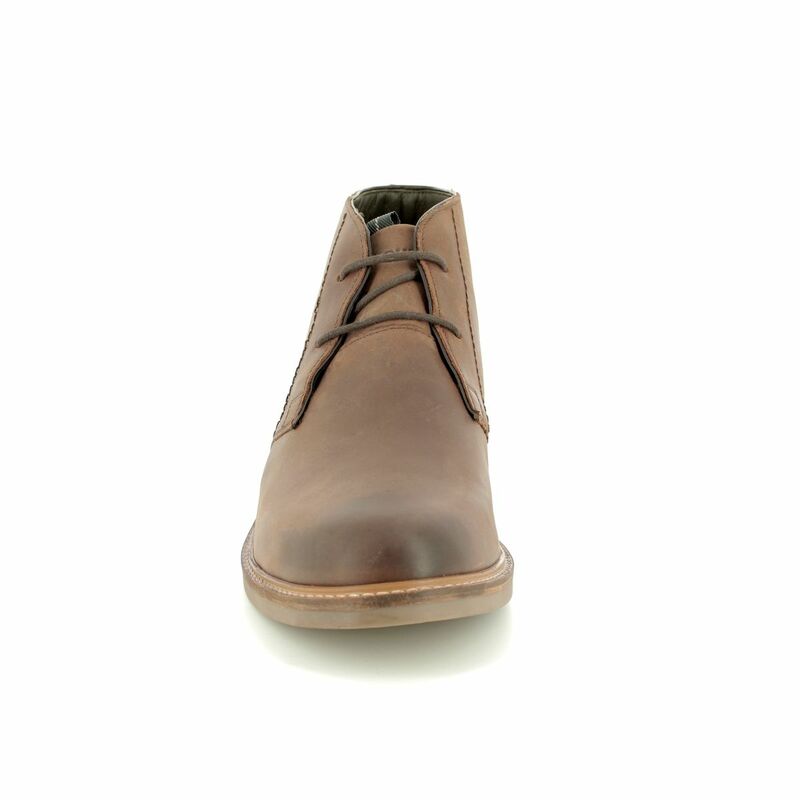 For additional breathability and durability, the lining combines the Classic Tartan cotton with a bit of leather. 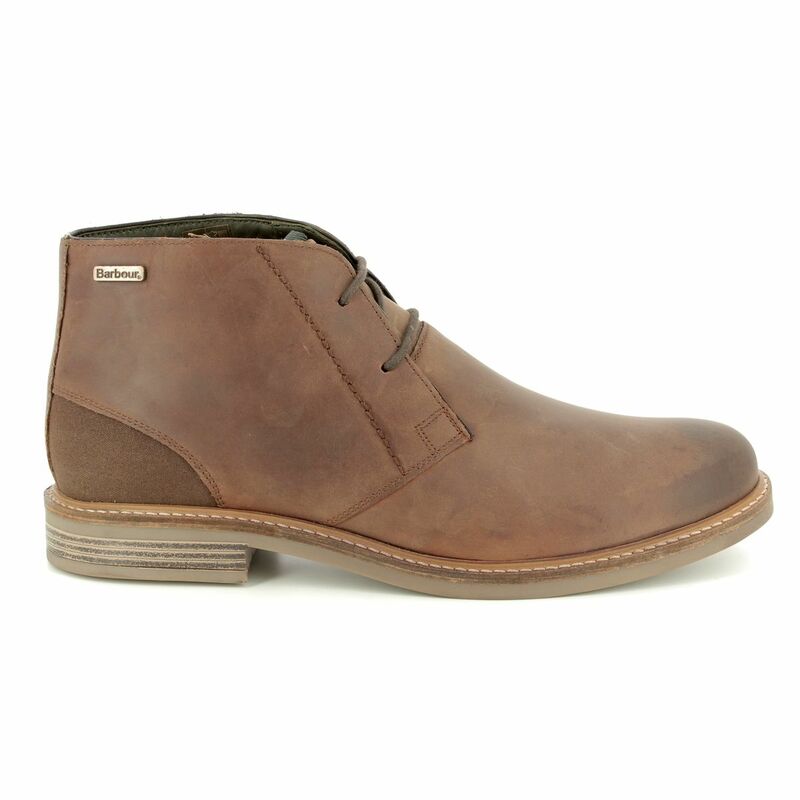 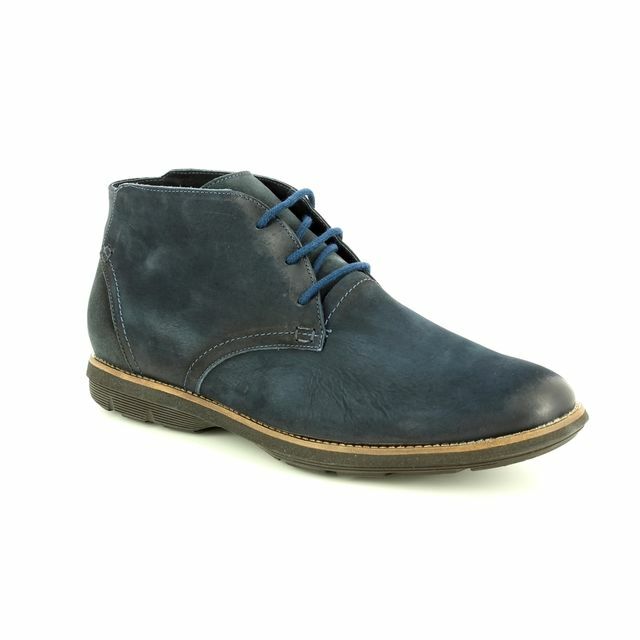 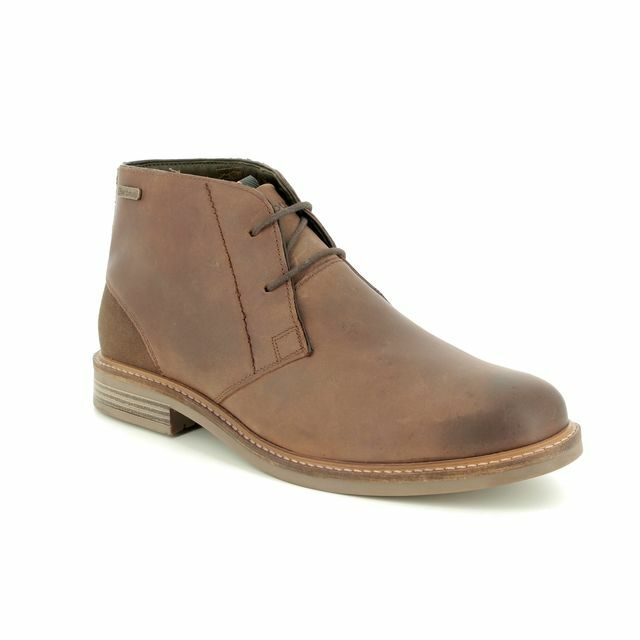 This stylish, classic men's chukka boot is a must-have staple for any wardrobe. 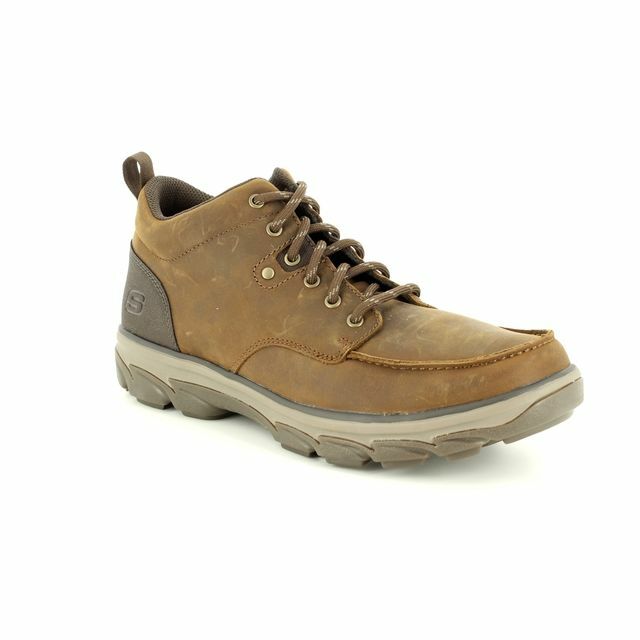 An official stockist of Barbour, come into your local Begg Shoes to see our wide ranging collection available in store or review them online.